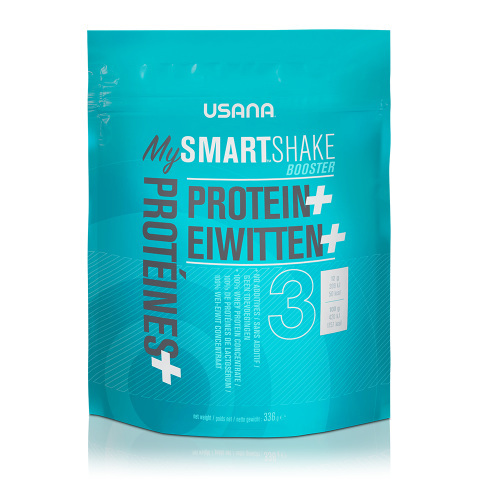 Reach your daily nutritional goals and raise your standards when it comes to your health. The highest quality materials plus the standard of production equals unparalleled results. 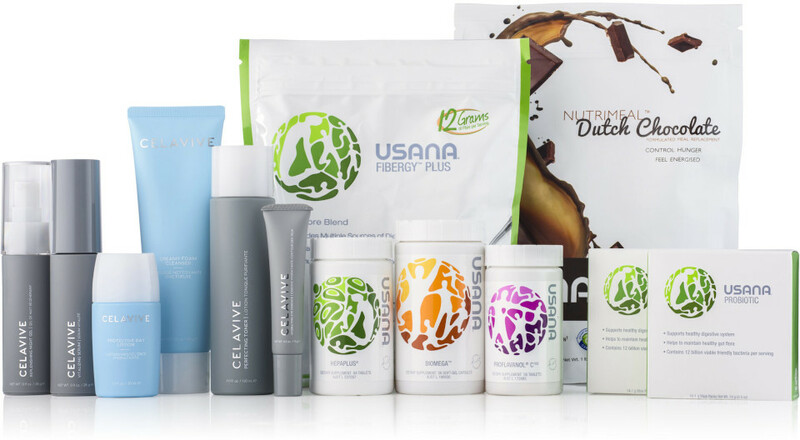 If you're ready to invest in your health, it's important to choose Nutritionals You Can Trust. You invest in your house, your car, even your clothes, but what do those things matter if you don't invest in your health? 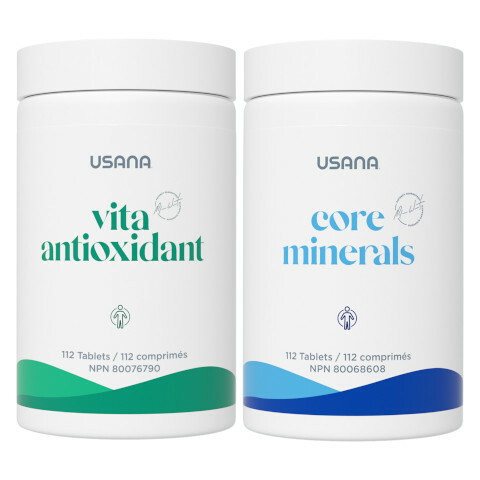 When you add essential nutrients and antioxidants to your daily diet, you can experience both an increase in vitality and an overall sense of well-being. 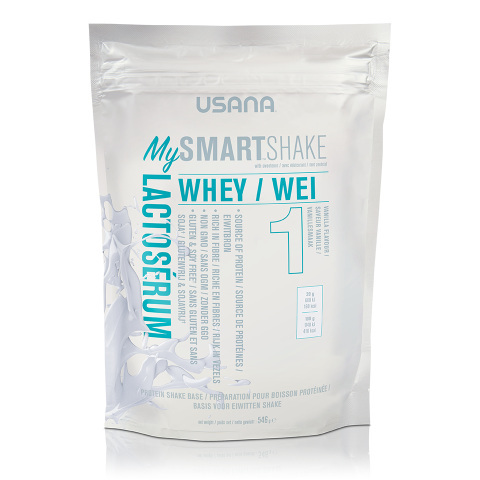 Adding fundamental nutrition to your daily diet can improve your health from the cell up. 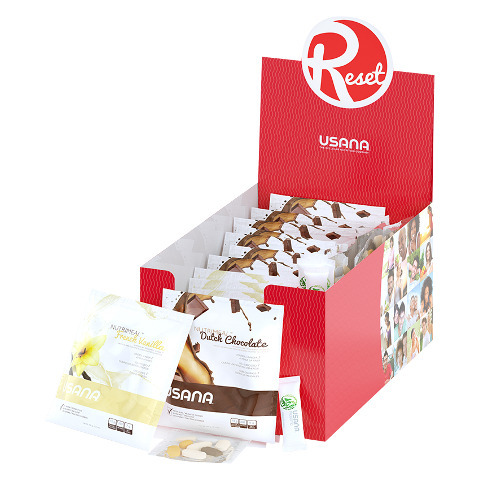 By investing in your daily nutrition, you are choosing to build a foundation of exceptional health for a lifetime. If a daily supplement doesn't have the right ingredients at the right levels, it simply won't work. No marketing gimmick or fancy ad campaign can change that. If you really want a that makes a difference, you need to do your homework. You don't buy a car without looking under the hood, and you don't want to buy supplements without knowing the basics.